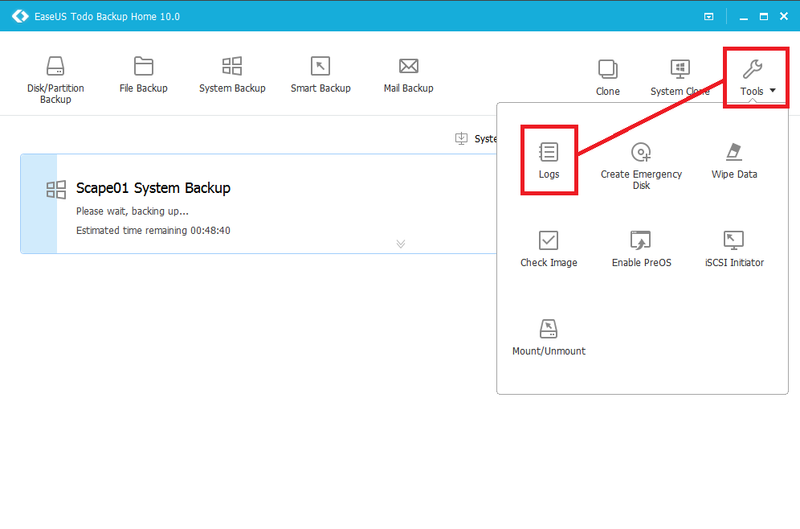 If your system has EaseUS backup software backing it up, it’s important to check to make sure the backups are working. Here’s how to do that. We recommend you check weekly at the very latest. 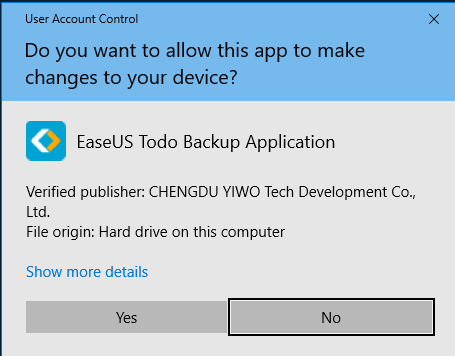 Good backups are super important, and you’d be bummed if your system crashed and the backups weren’t working. 3. 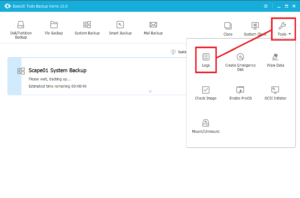 This next screen will show you what backups are configured. 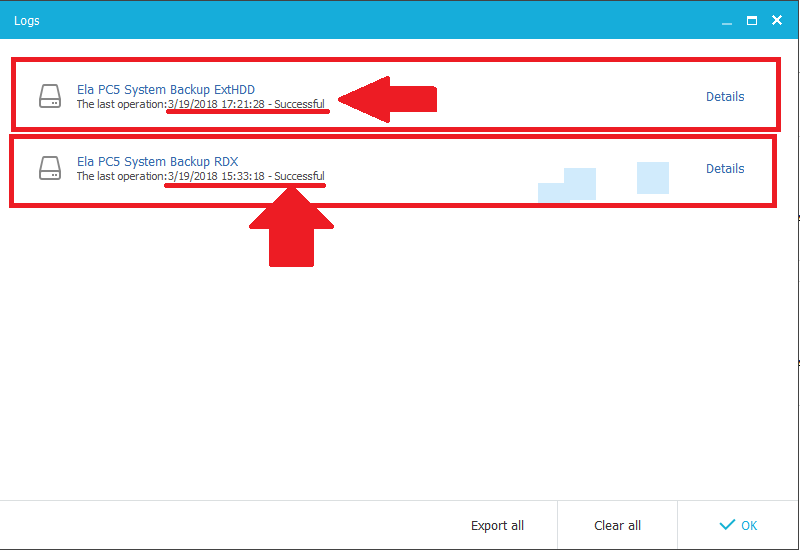 You may have one backup configured if you have one external drive, and you may have 2 or more if you’re using additional removable cartridge backups (like RDX cartridges). This example shows 2. 5. 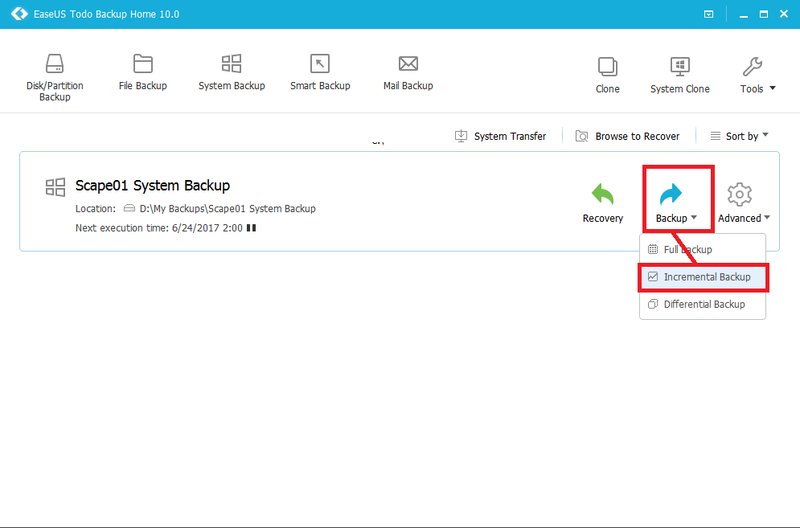 You’ll be able to review the most recent operations and see if the backup has been working or not. Note the date & time (it should be recent). You can then monitor the backup progress and make sure it completes. You may also be receiving emailed backup notifications. If you stop receiving those, or you start getting messages about failures, that’s your signal to contact us so we can figure out what’s going on. 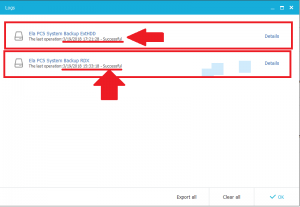 6. if you are using removable backup cartridges, verify the most recent backup was successful. 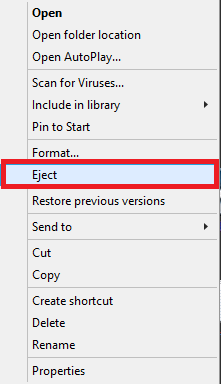 If it was, eject the cartridge by right-clicking the icon on your desktop or windows file explorer, then eject. 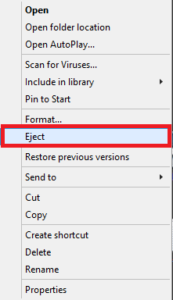 The cartridge should eject itself. 7. You may now insert the next backup cartridge in your rotation. 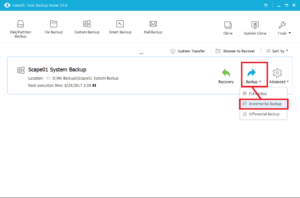 If your hard drive(s) fail and/or your system gets infected with ransomware, this offline backup will be critical to getting your data back and your system running again.